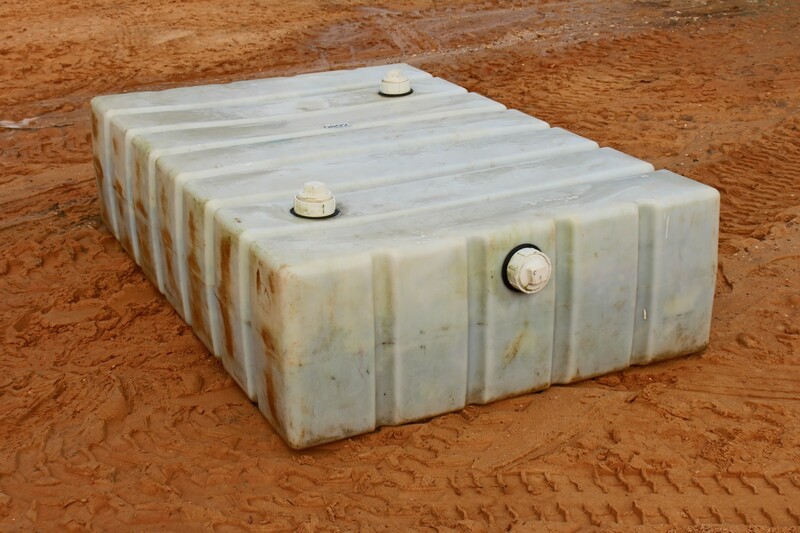 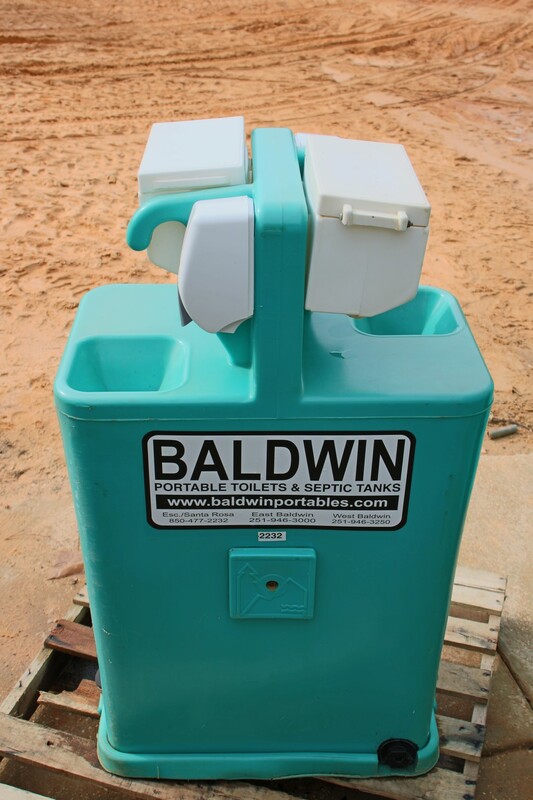 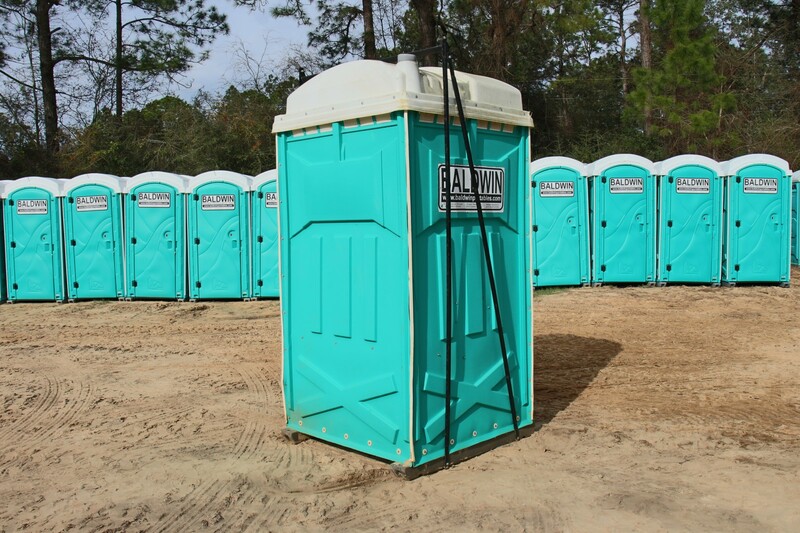 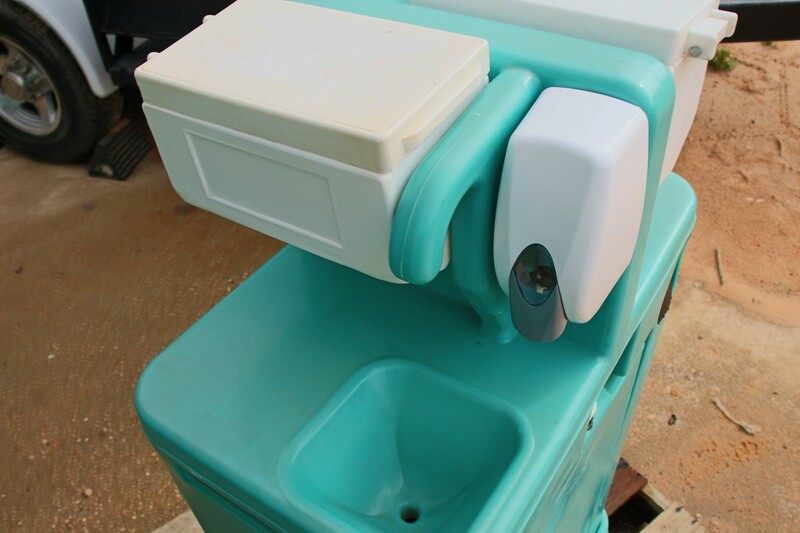 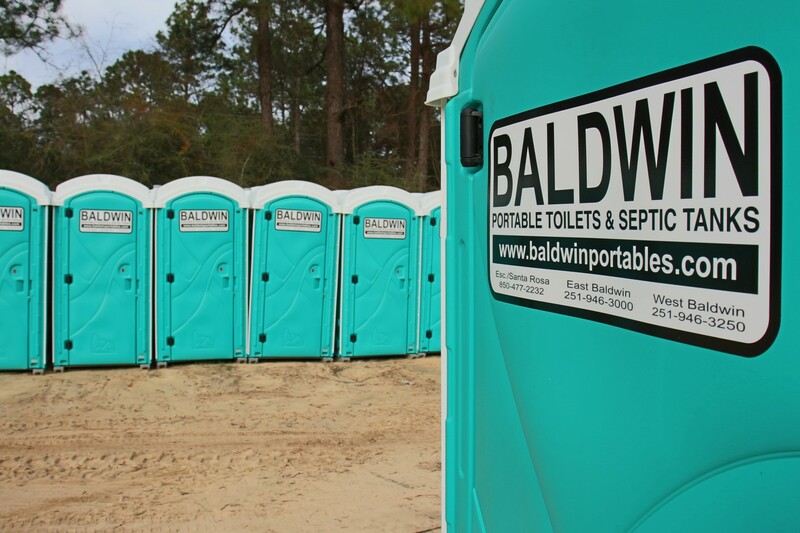 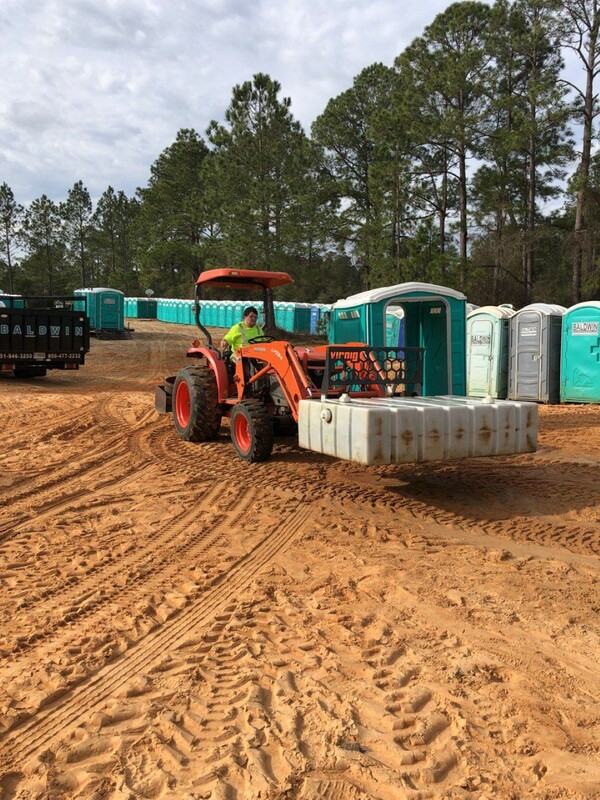 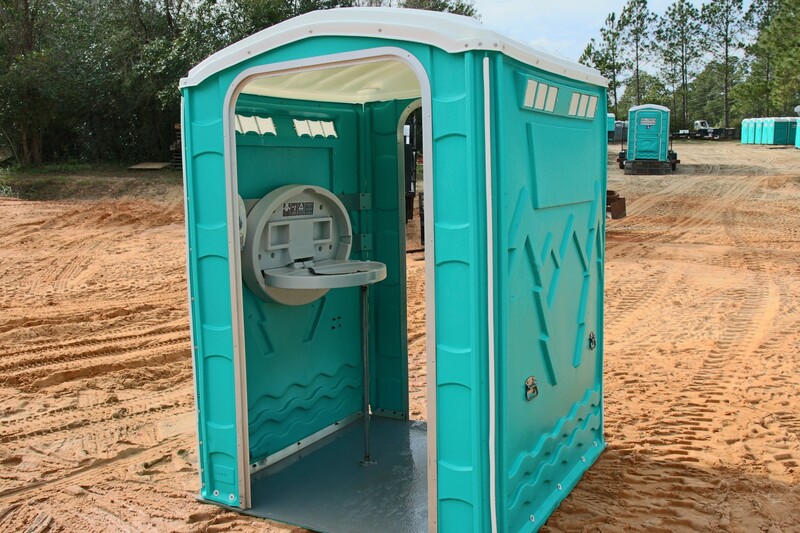 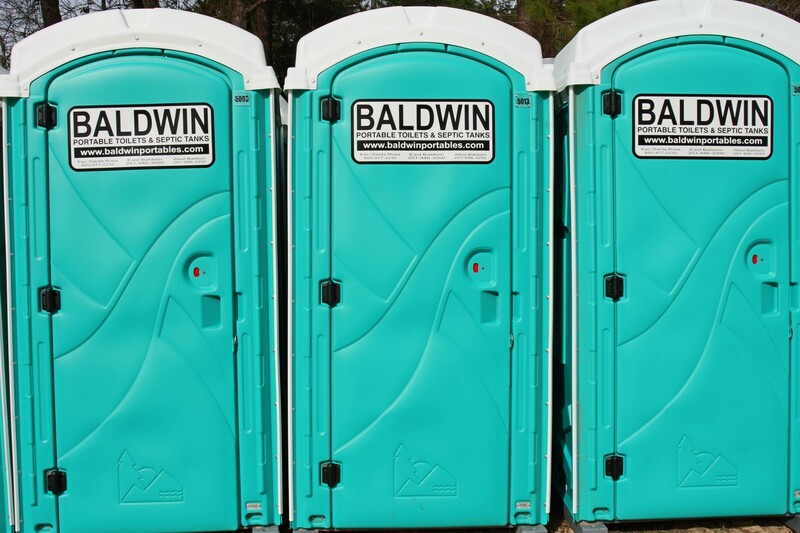 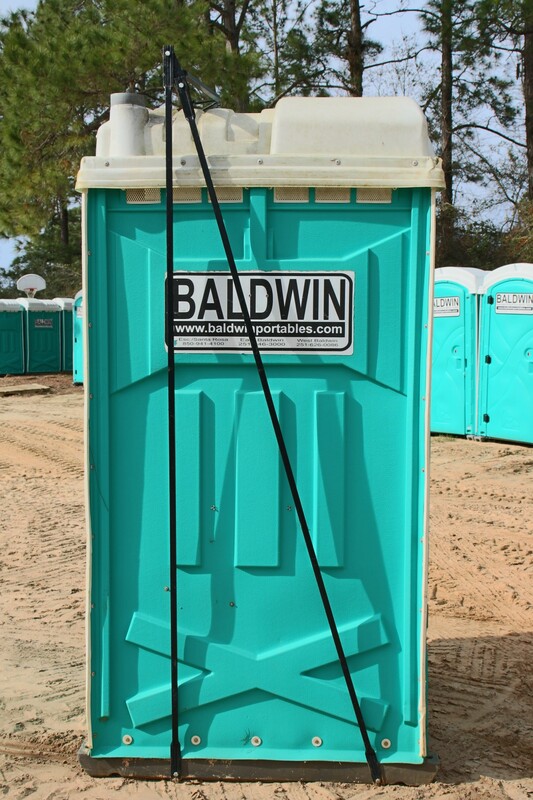 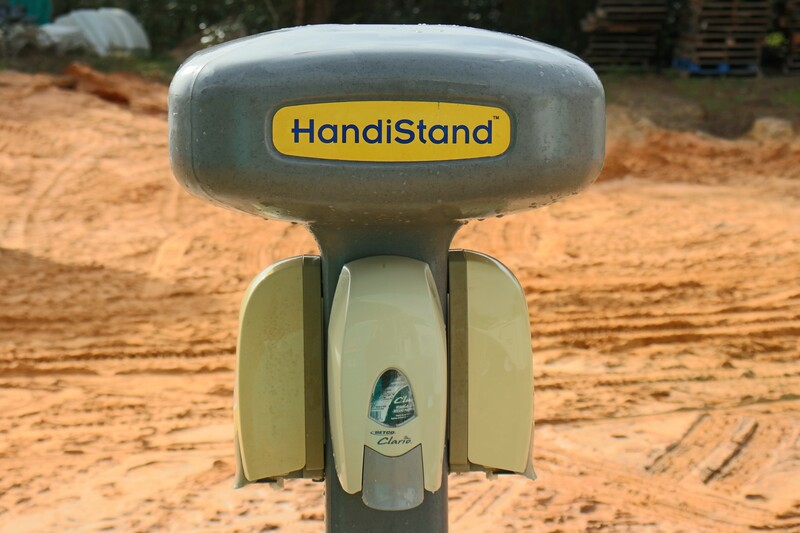 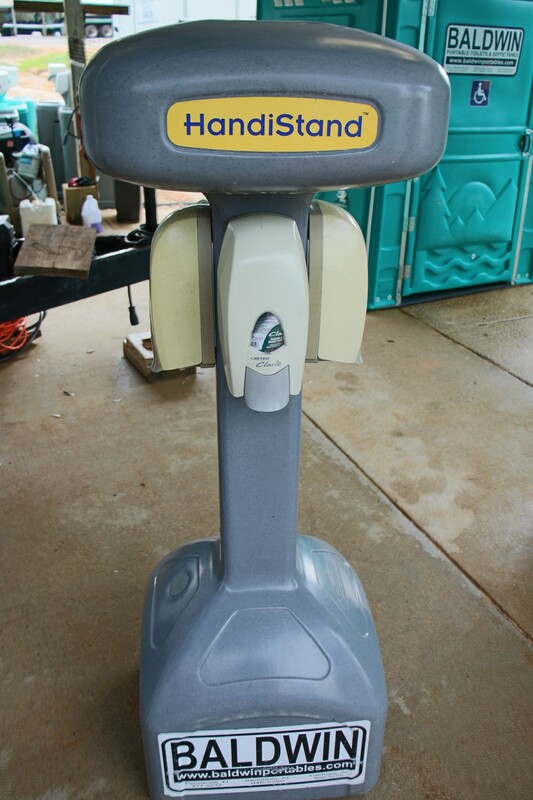 We deliver a wide variety of portable toilet services and equipment for your construction site as well as several service options tailored to fit your sanitation and comfort needs across all counties near Seminole, AL. 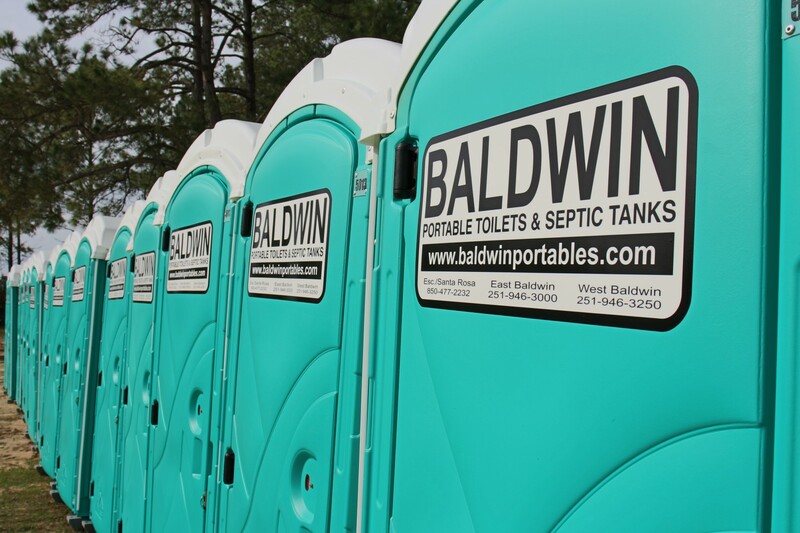 Just contact us if you have a special sanitation service need and we’ll be there! 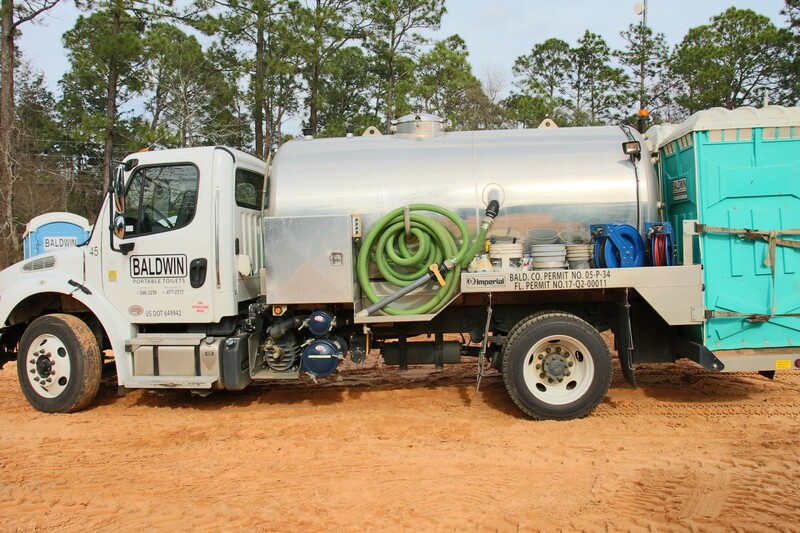 We offer once a week to 7 days a week service.